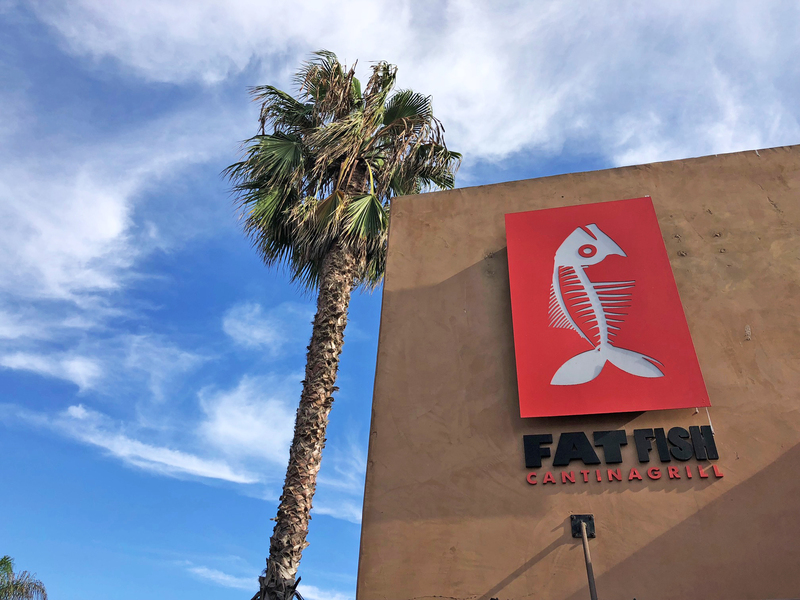 Fat Fish Cantinagrill combines Southern California cooking trends and the flavor-driven culinary style of our neighbors to the South. 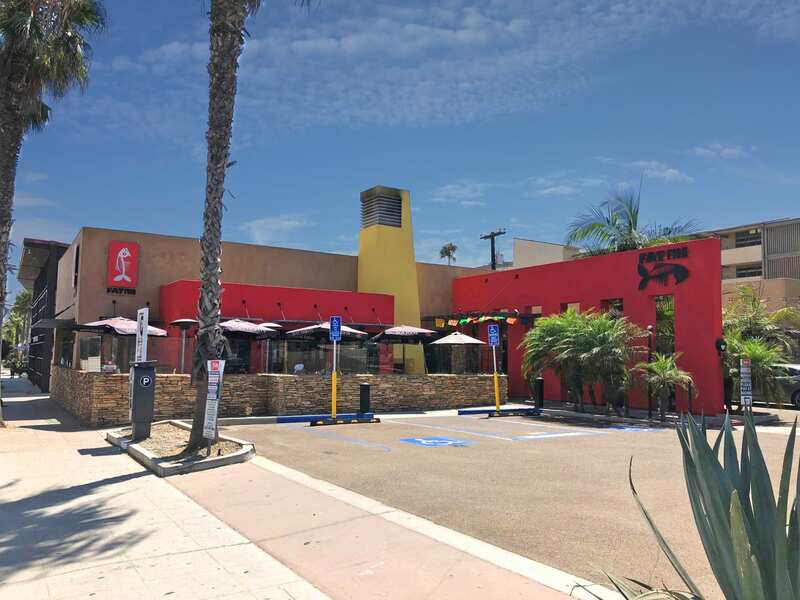 We are an eatery that's motivated to be a leader in affordable dining at the beach, inspired by seasonal harvests from the freshest Pacific seafood & California farm lands, with prime aged beef and local fresh poultry. Our space accommodates a wide range of events and party sizes. Let us plan your next gathering. 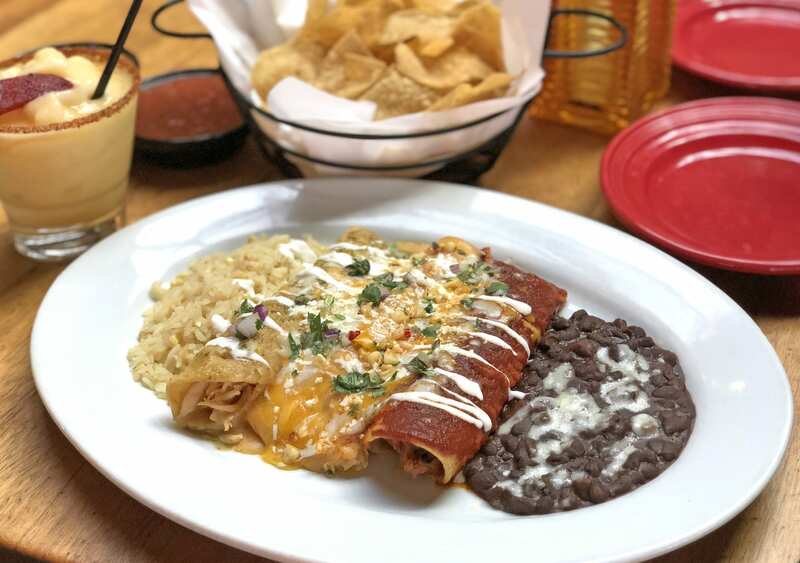 We will carefully select the perfect menu items to suit your friends, family or business occasions.